GDI Partner - DairyTech Inc. Effective nutrition is vital to raising a healthy calf. 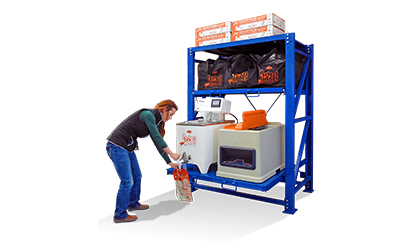 Dairy Tech Inc.® understands the challenges of getting their first feeding right. 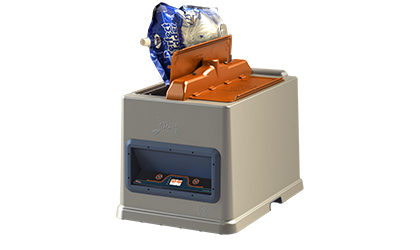 Since 1999, they’ve been researching and manufacturing products and easy-to-use equipment designed to protect the nutritional value of colostrum and milk during collection, pasteurization, storing, reheating and feeding. 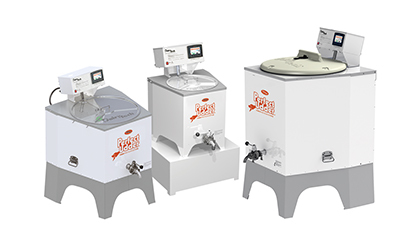 Contact Dairy Tech, Inc.® for more information on their pasteurizers, colostrum & milk solutions. 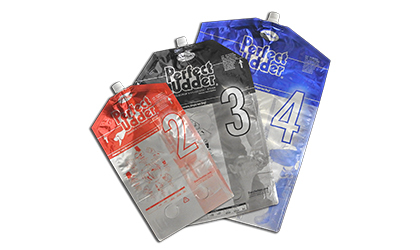 Dairy Tech Inc.’s entire Perfect Udder® Feeding System product line has been created and tested by leading veterinarians and university researchers to prove it actually works and delivers effective results from the very first feeding up until weaning. Discover how their Perfect Udder® Feeding System can help you create a stronger, healthier herd while enabling you to spend less time and money on your calves and develop a healthier adult with greater milk production. A selection of product photos from Agpro® Inc.